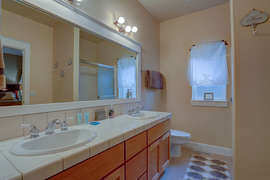 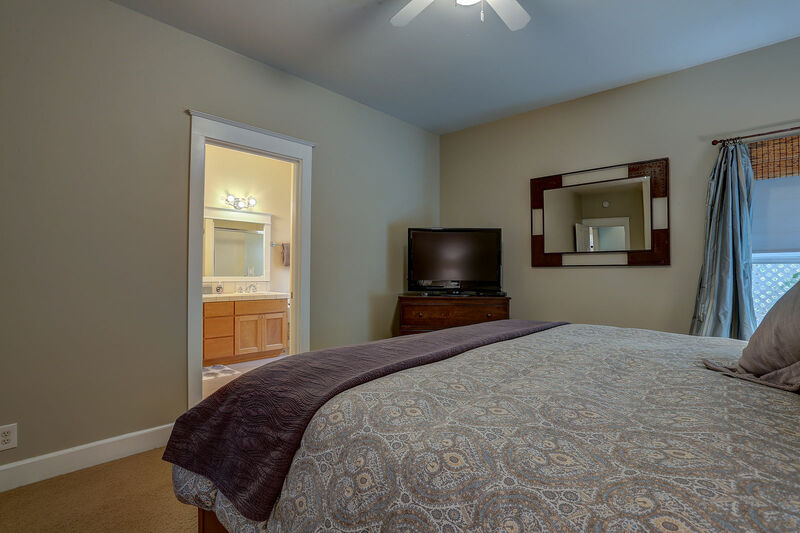 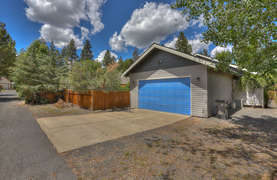 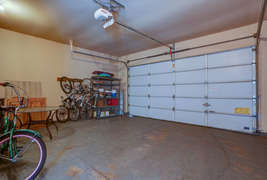 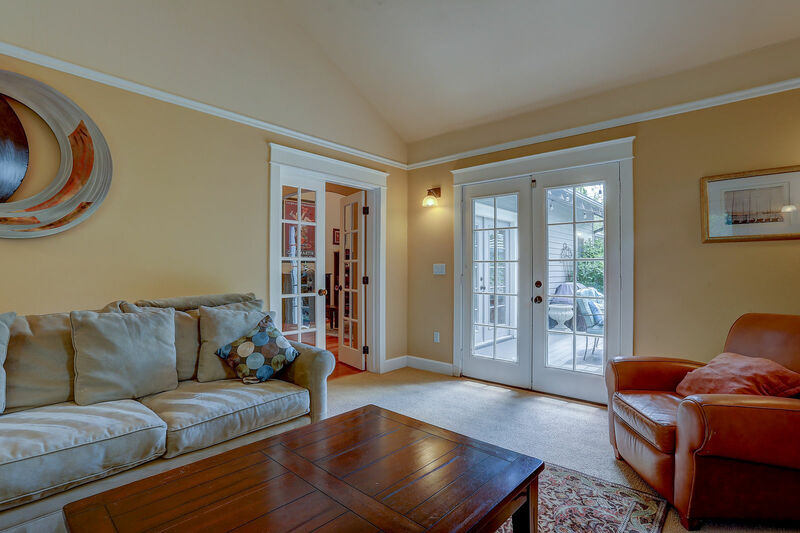 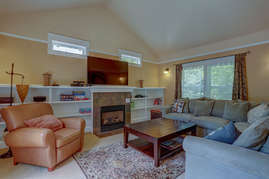 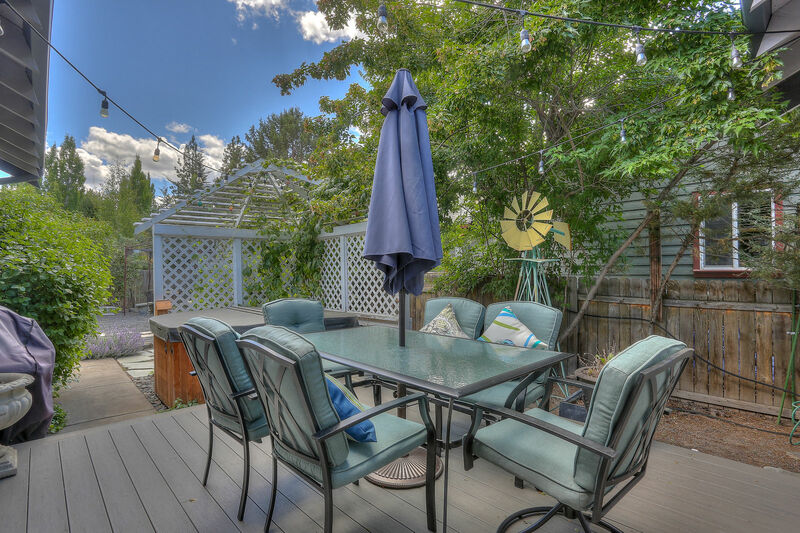 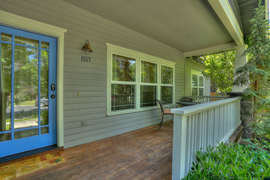 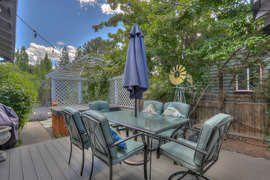 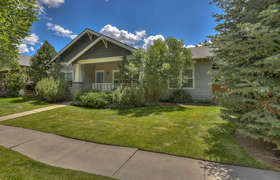 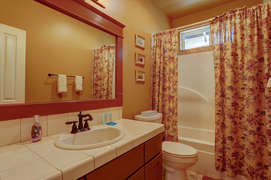 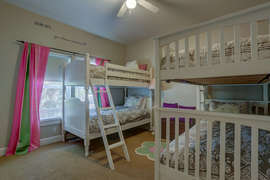 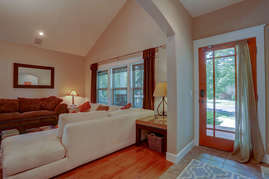 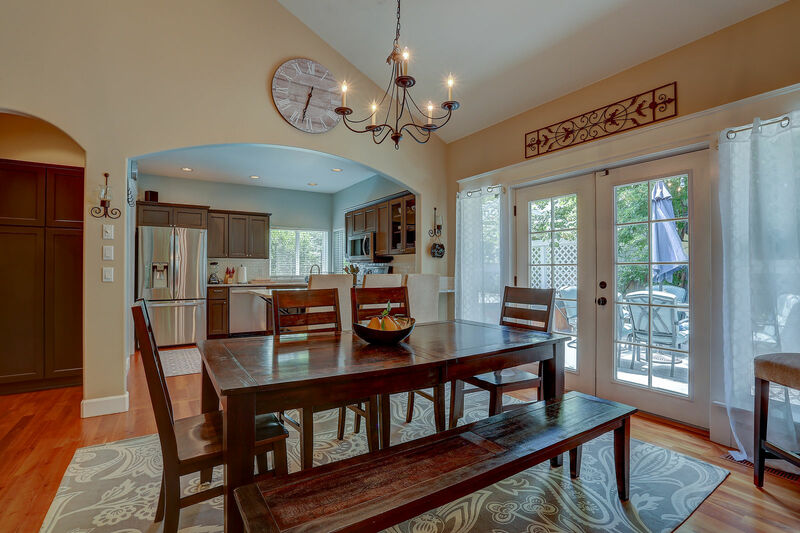 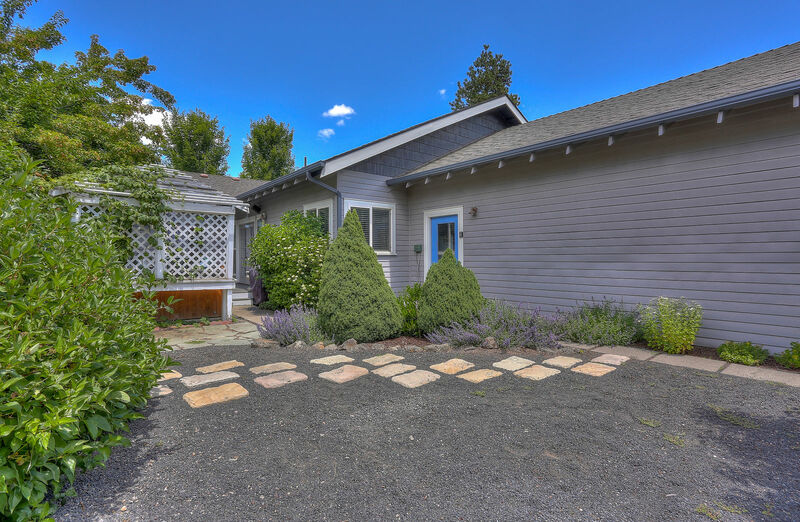 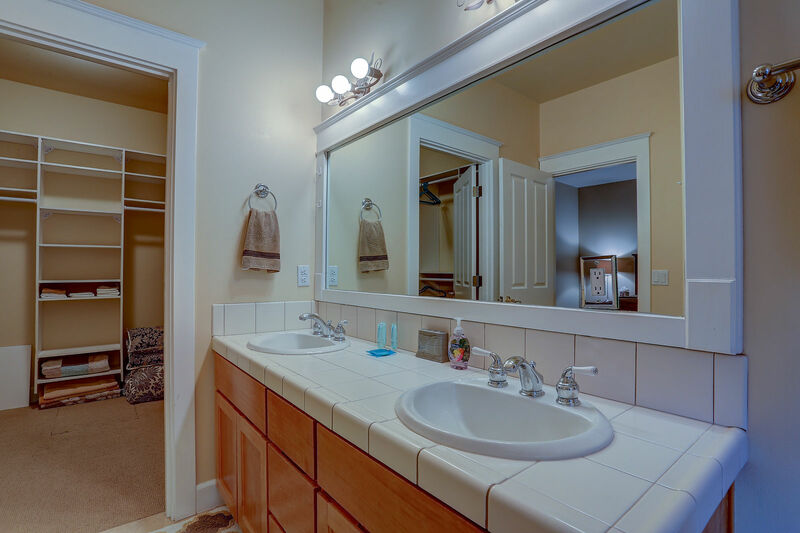 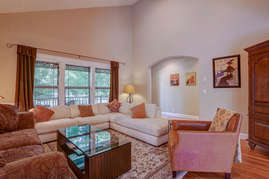 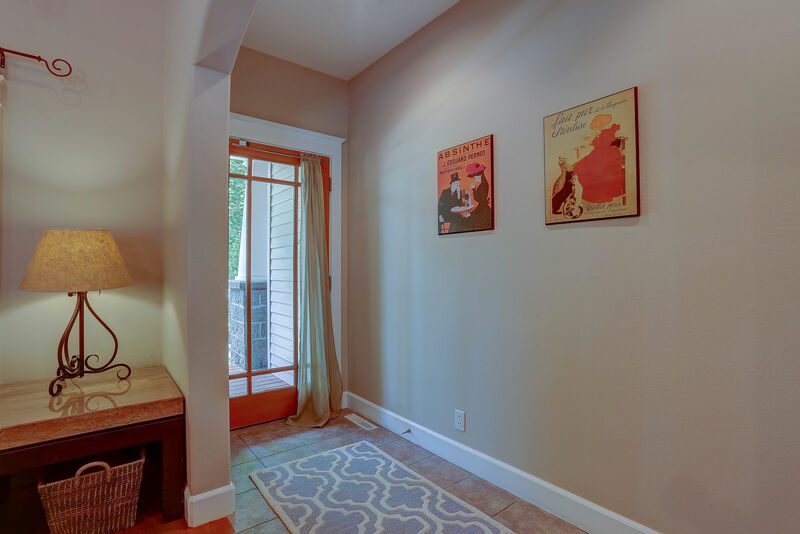 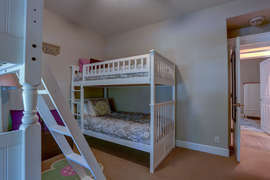 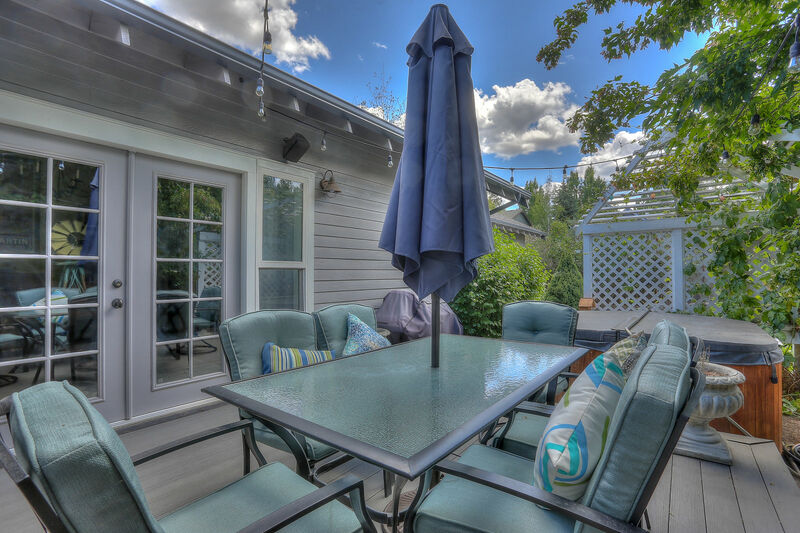 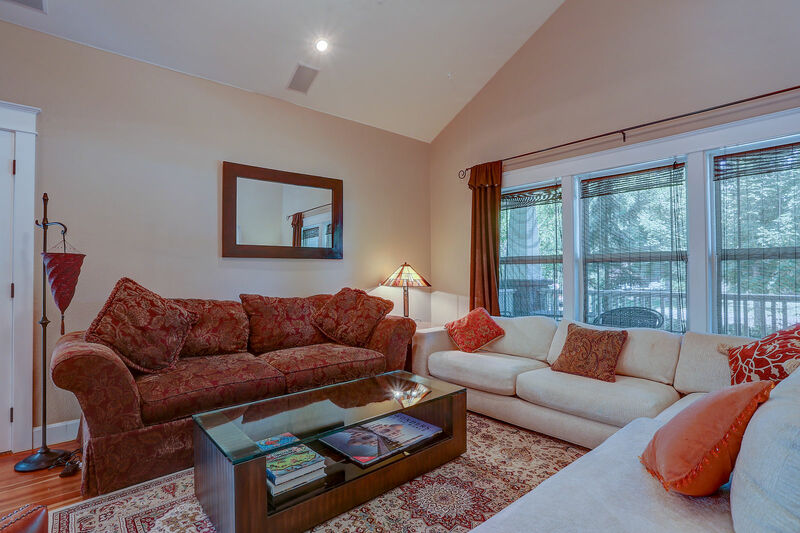 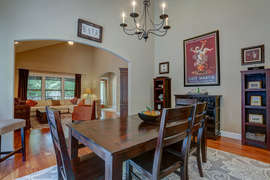 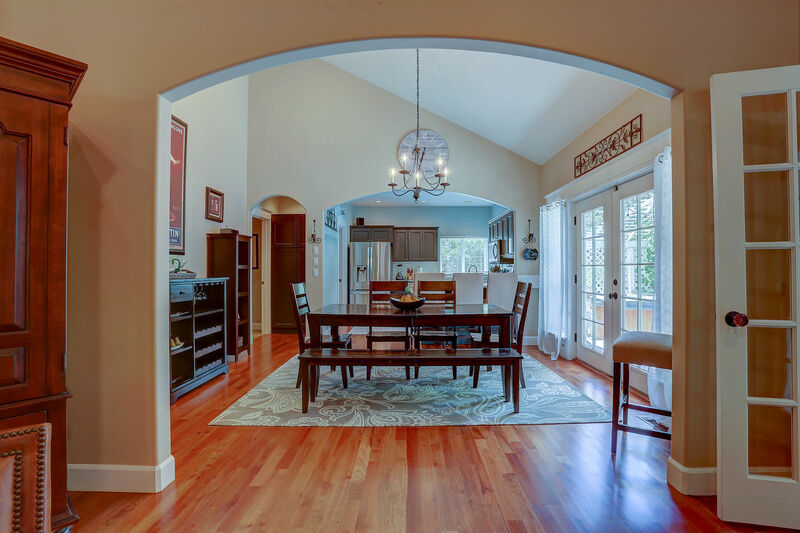 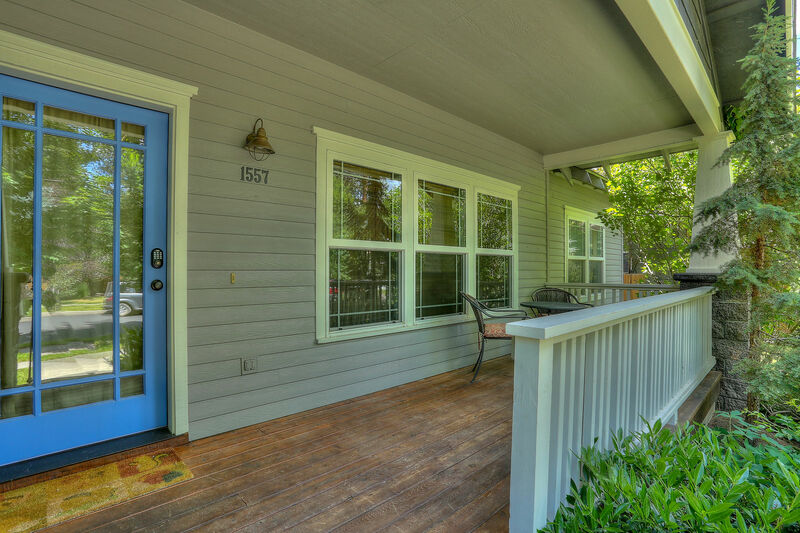 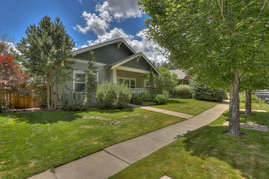 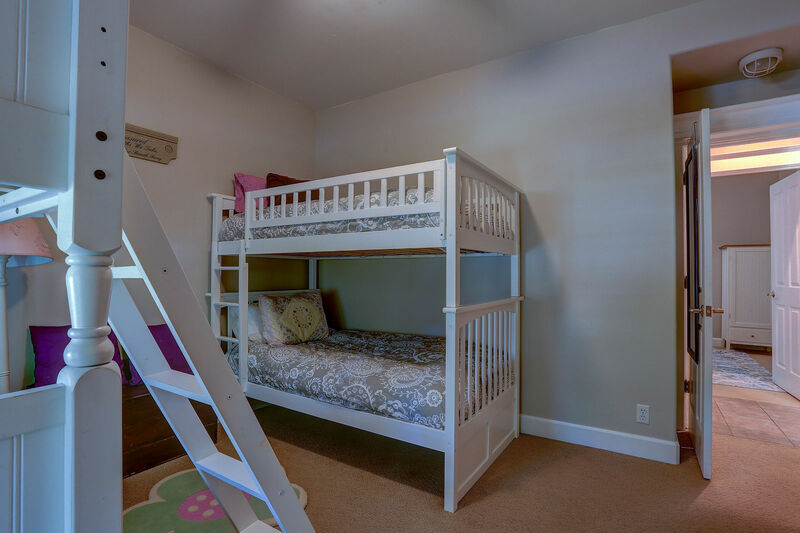 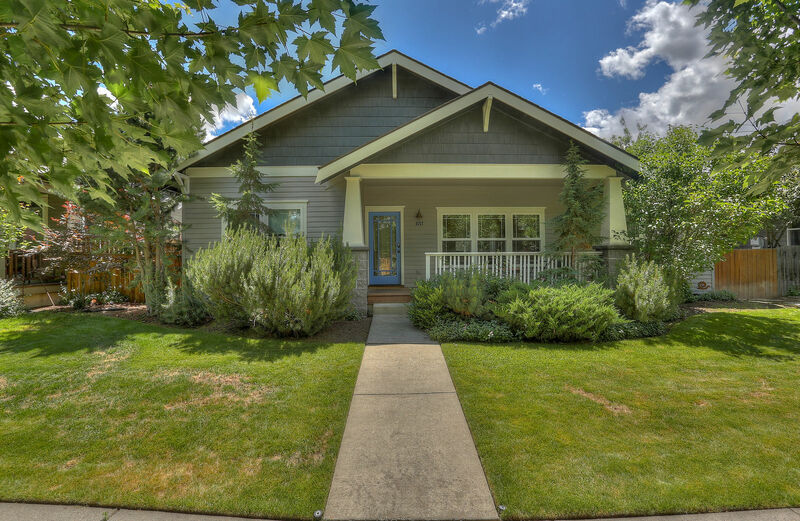 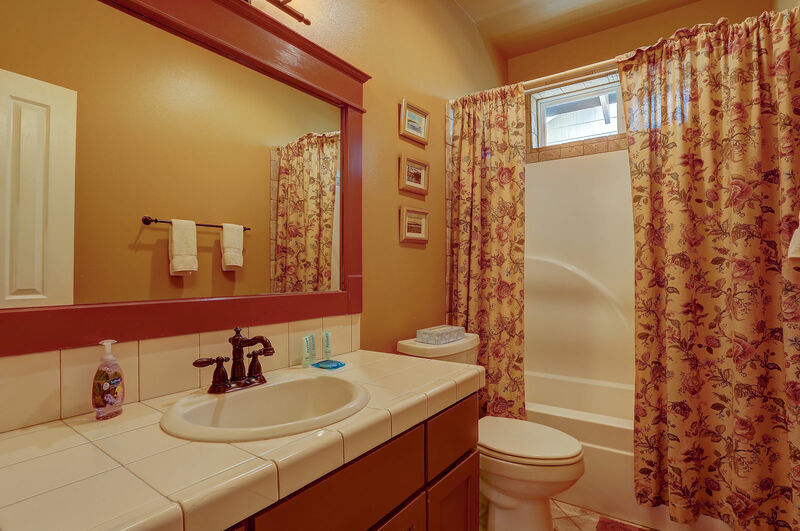 Cumberland is one of the most perfect Bend Oregon rentals to vacation in! 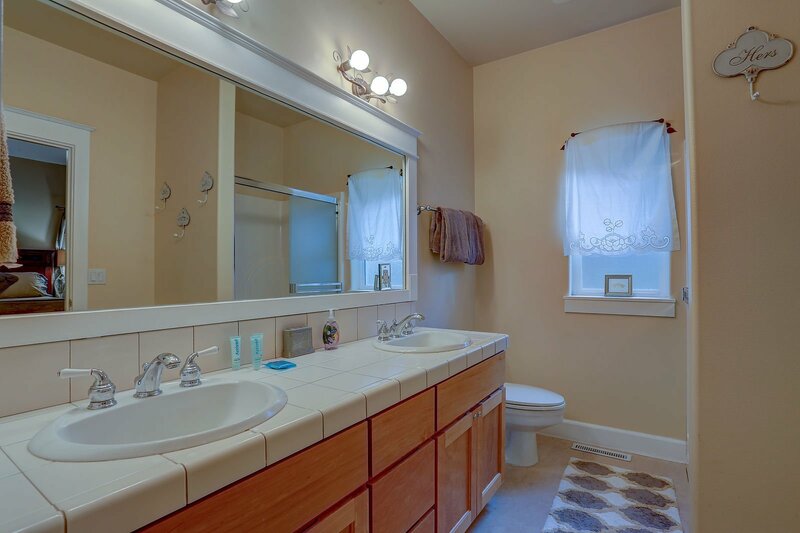 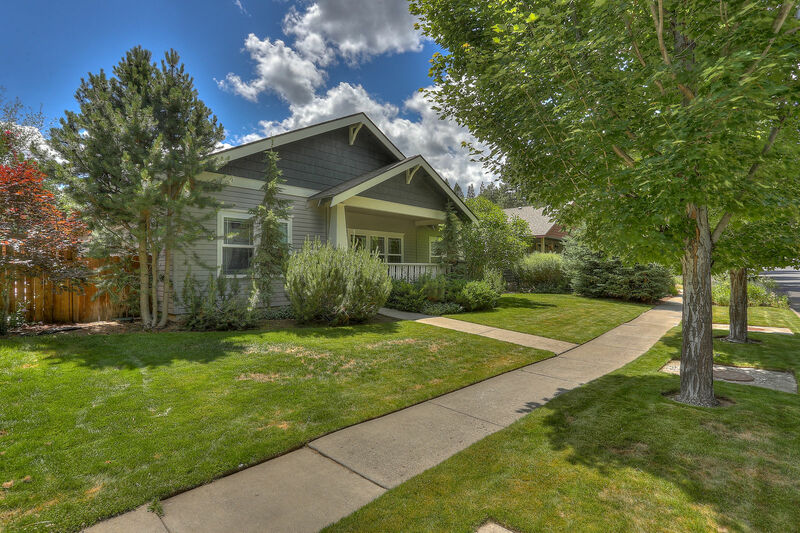 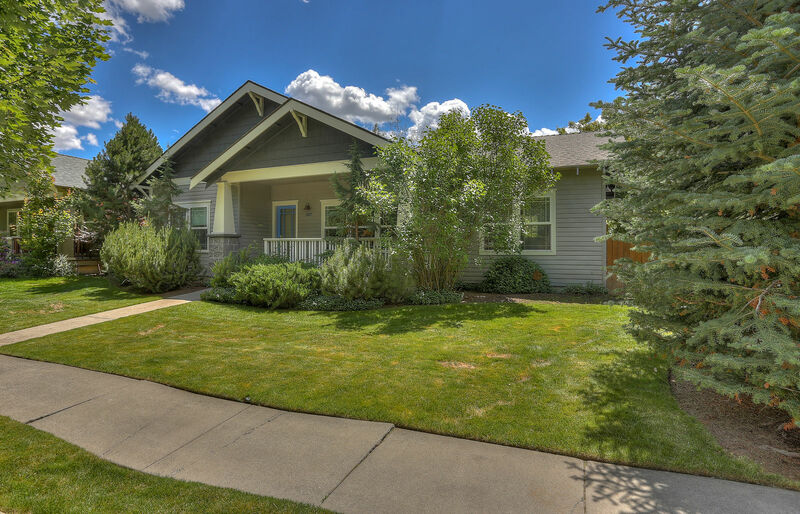 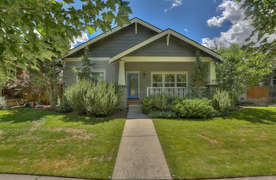 This updated 3 bedroom, 2 bath home is located right in the heart of Northwest Bend - a family friendly neighborhood! 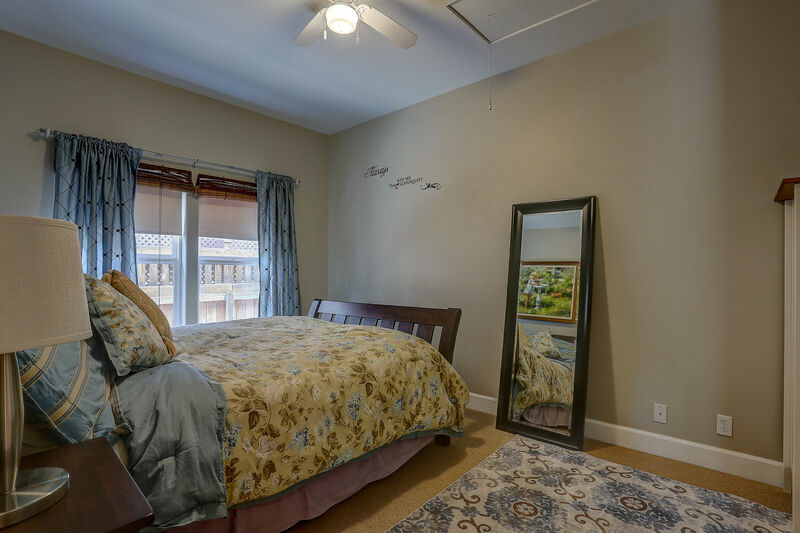 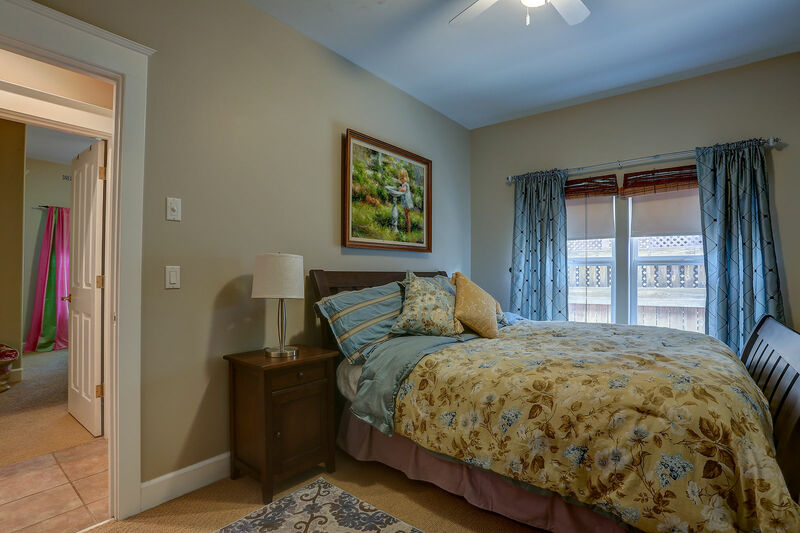 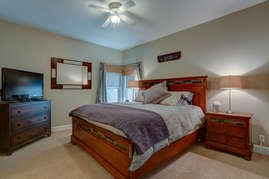 Walking distance to breweries, restaurants, shopping, and more! 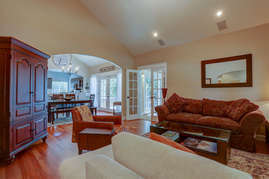 This is the perfect house to come to after work or play. 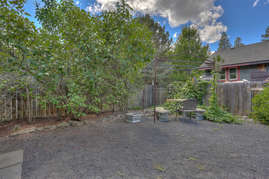 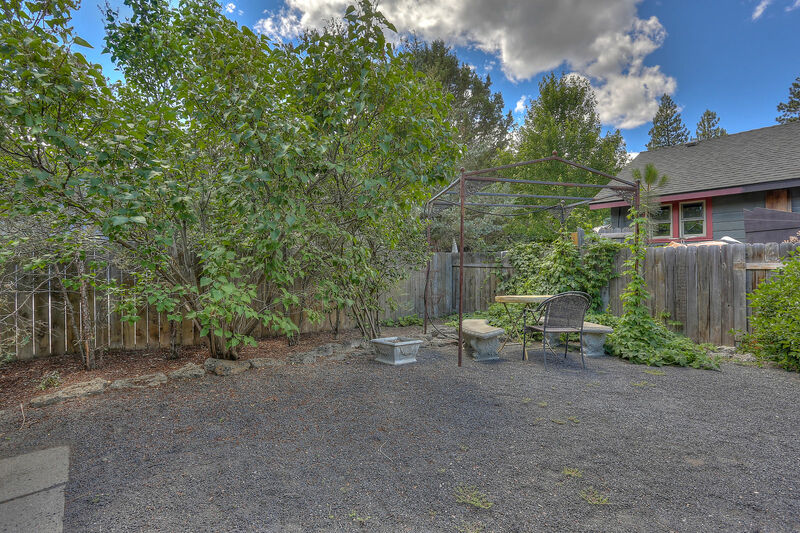 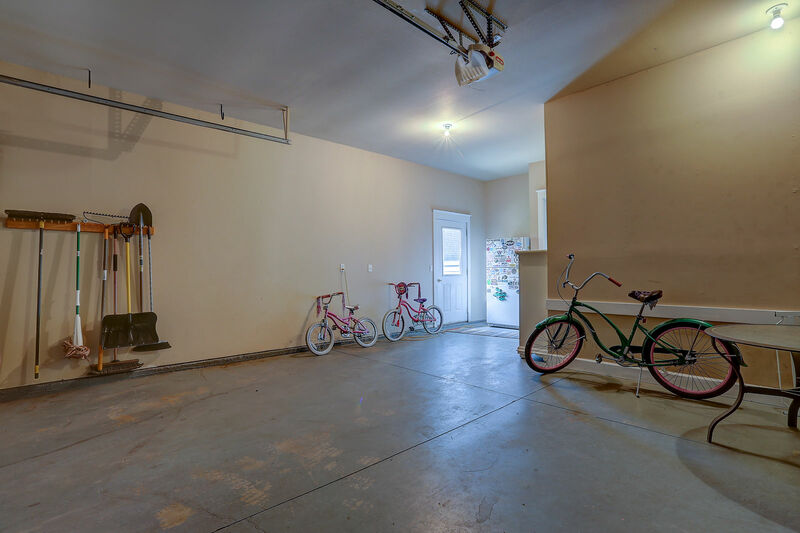 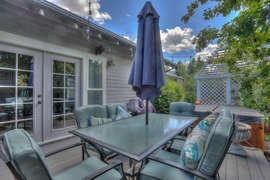 It has a private, gorgeous, back patio and great parking. 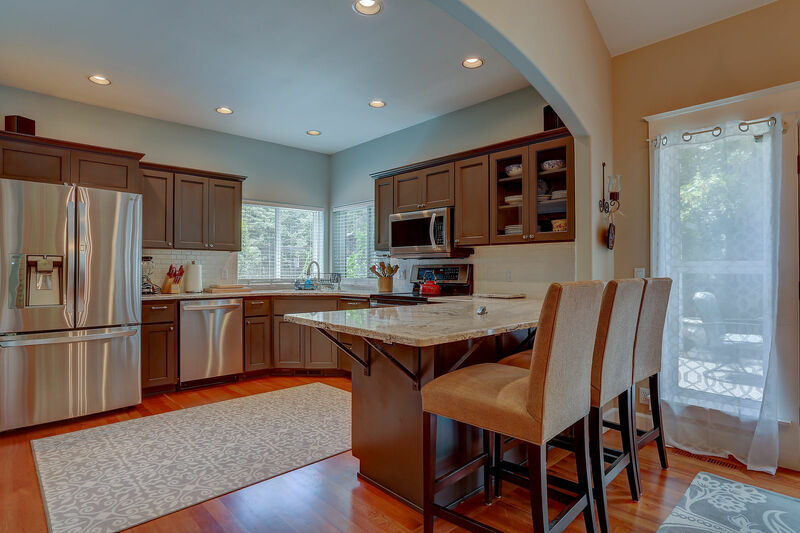 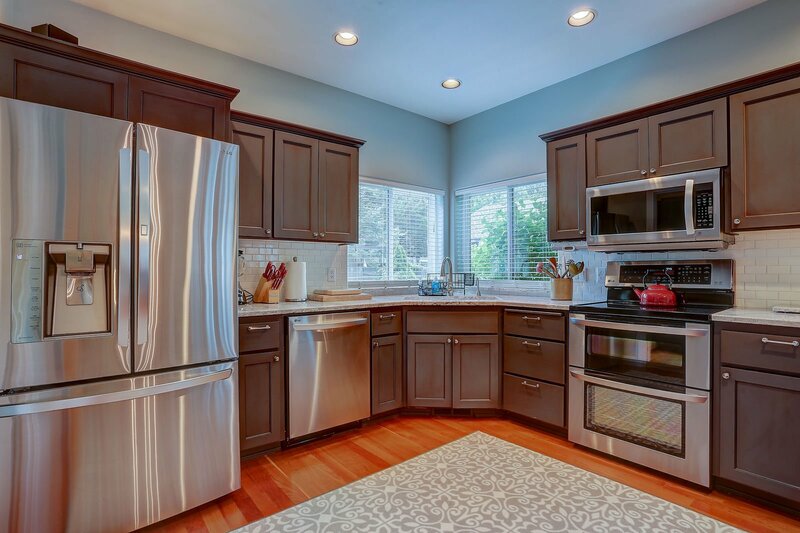 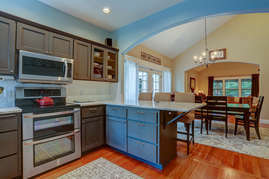 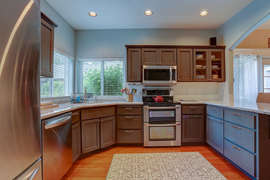 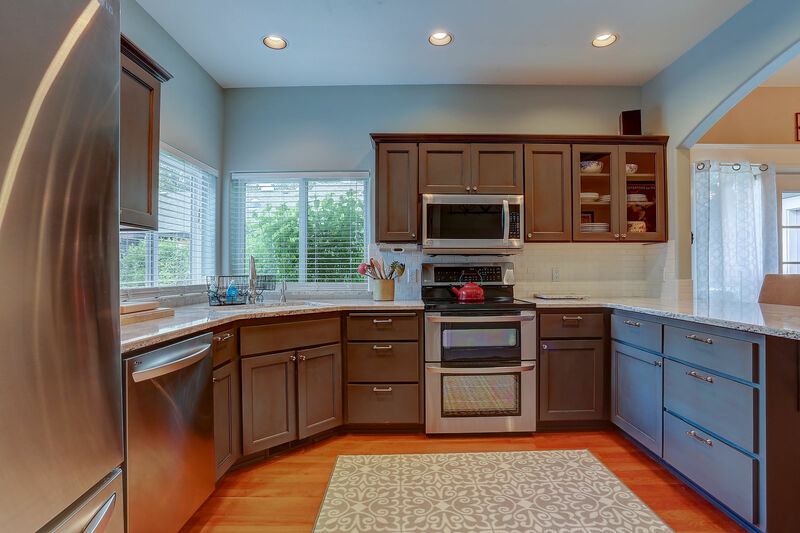 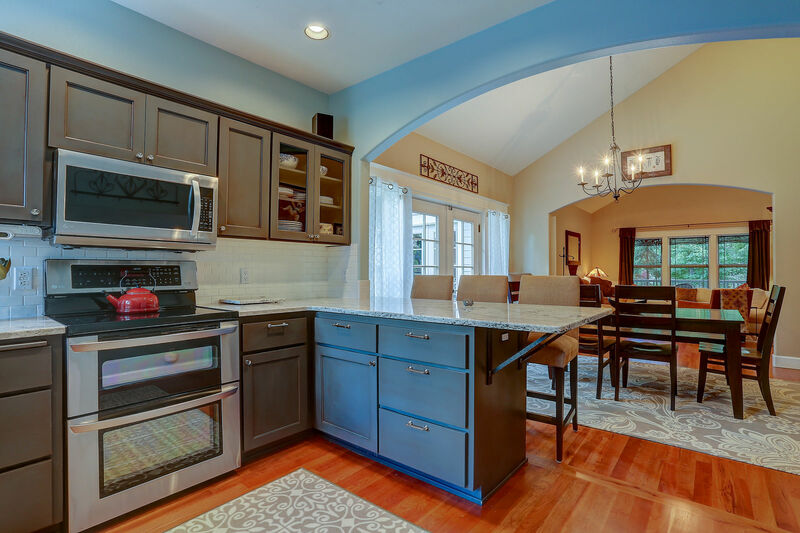 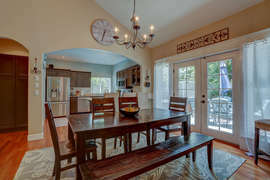 If you enjoy your time in a kitchen, this elegant, large, equipped kitchen will be your favorite spot in the house!